It was in 1986, just after having earned a Bachelor’s degree, when Christine Hutter first discovered the beauty of mechanical timekeeping instruments. As her horological journey began with an apprenticeship with master watchmaker, Wilhelm Gloggler in Munich, he showed her that old clocks, pocket watches and chronographs with fantastic movements that had been amongst the finest calibres in the 19th and 20th centuries. Her fascination grew as she handled horological rarities like these in the repair workshop, where she began to restore old timepieces to their former glory within a matter of months. Over time, she had a growing desire to establish her own watch manufacture. 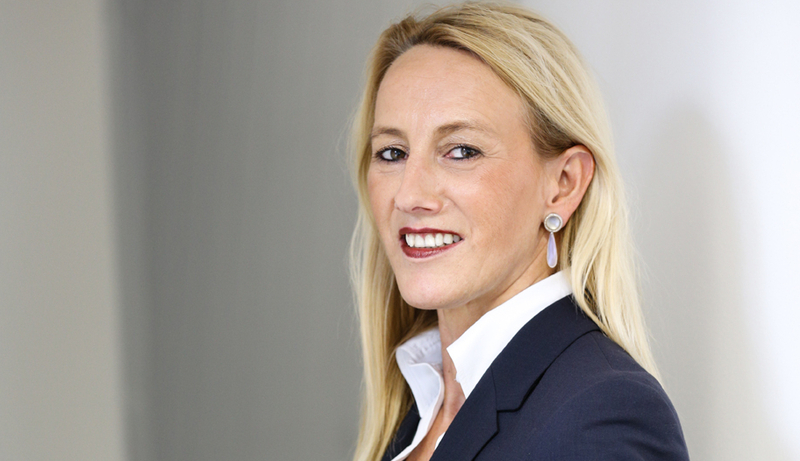 Christine discovered the rich heritage of ‘Moritz Grossmann’, a brand that had lain dormant for 120-years and with the help of her family, she acquired the rights to the highly respected Glashütte marque. 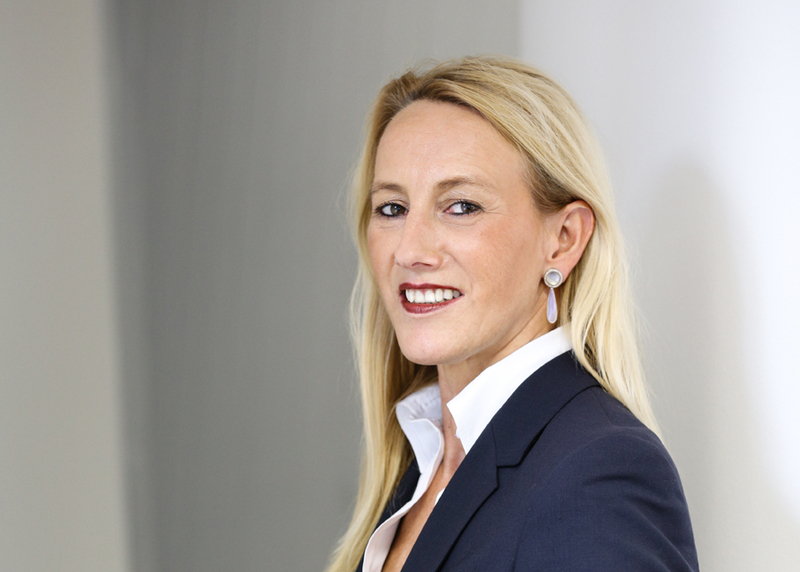 The rest, as they say, is history and we are delighted to be able to share Christine’s thoughts and insights on the business and what the future looks like from her viewpoint. CH: For a newcomer brand we are quite satisfied with the development within the last few years. We were very active and we experience lots of positive feedback. Our brand awareness is increasing continuously and this effect is reflecting in our numbers. CH: Not less than five new calibres are on our actual list. 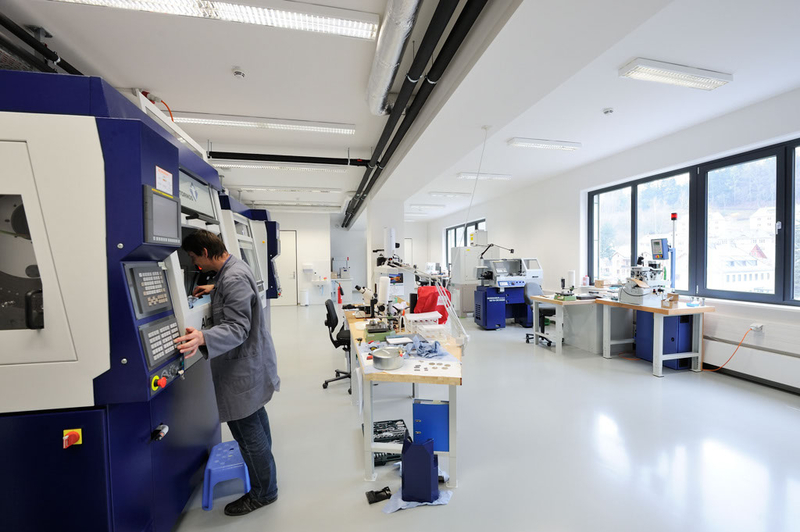 But not only the development of new calibres is keeping us busy, the creation of new designs and the expansion of our worldwide distribution network is challenging us as well – so we are very busy indeed. 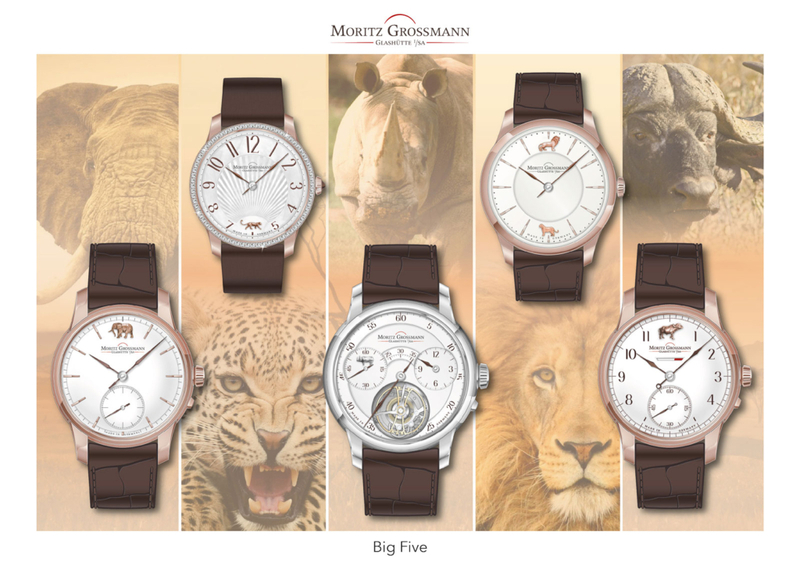 MWM: Tell us something we don’t know about Moritz Grossman Watches? CH: We are manufacturing extremely high quality watches in very small quantities. That is only possible because of the creativity and productivity of our team. All these different skills and the ability to create and develop new ones makes us strong and innovative. CH: Mostly the first prototype of the Benu in rose gold, which was completely manufactured by hand, as at the time, we didn’t have all the machines we have now. This watch has the first ticking movement we have assembled, and because of that, I do have a very special emotional relationship with this particular watch. But I love to wear our Tourbillon as well and our Tefnut Lady, and all the others. It is like asking a mother which of her children she loves most – All of them! CH: As a trained watchmaker I admire the work and achievements of all the small and independent watch brands. They all have developed interesting and special features, so that it is very hard for me to decide. Best would be, I take one of each. CH: Limits are always redefined in our business and you always find new and incredible solutions. This is what makes our business vital and inspiring. 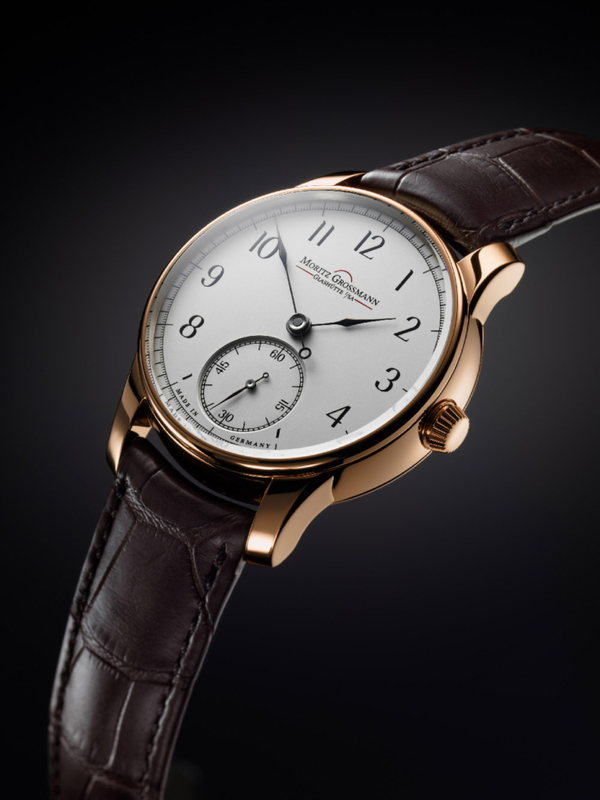 CH: For many brands watchmaking is becoming just a business, a financial transaction. 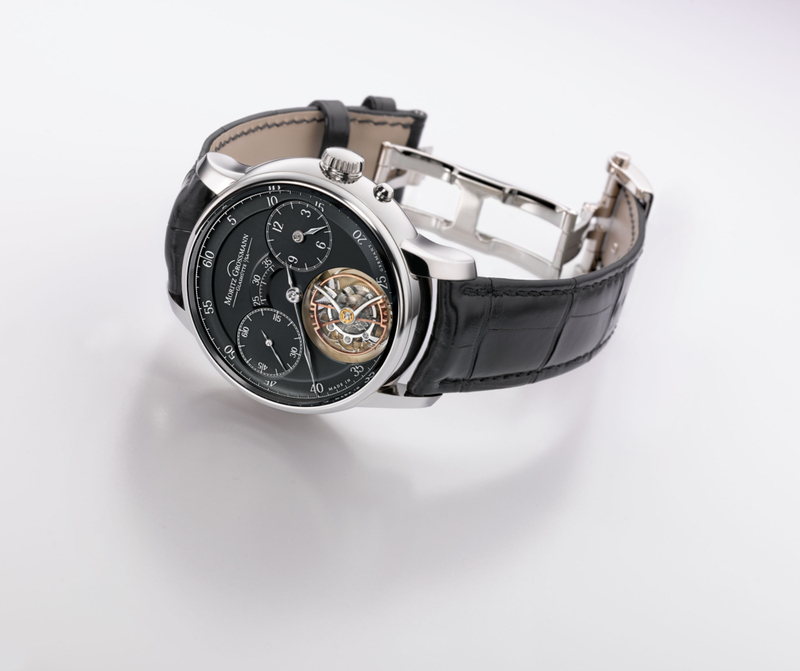 True watchmaking needs passion. That is the source for creativity and new real inspirations. CH: Actually Baselworld 2017. This is an important event for us and we are excited how the customers reaction will be regarding our new timepieces. 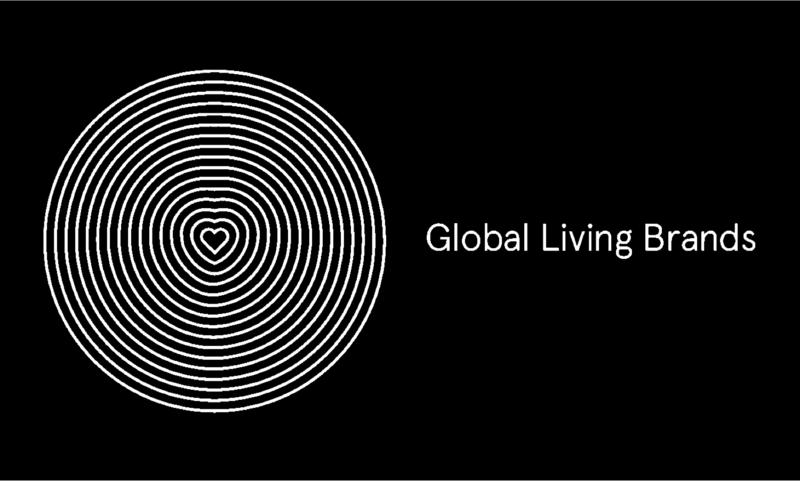 The main focus this year will be the expanding of our selective distribution network worldwide. As well all our projects with cooperation partners. 2017 will be a fascinating year! Christine Hutter completed her apprenticeship as a watchmaker in 1989, finishing ‘top of the class’ amongst her peers in Bavaria. 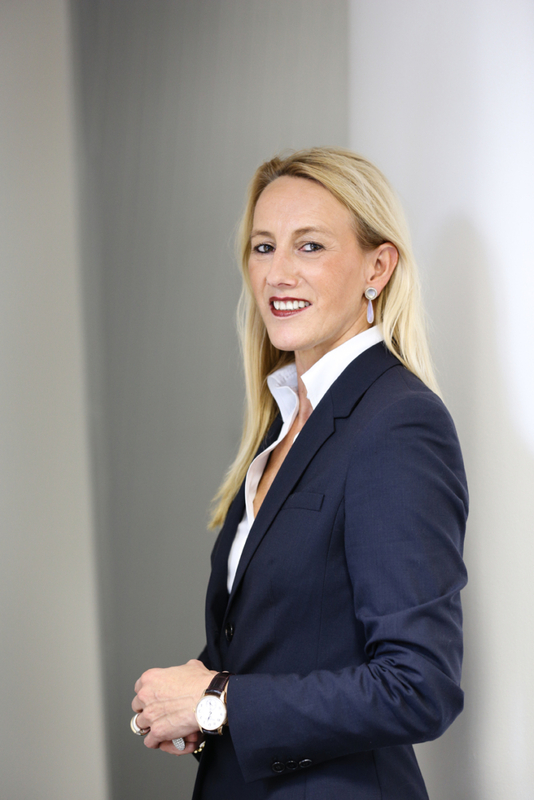 She was then recruited by Wempe, Germany’s largest luxury watch retailer. Following this she moved to Maurice Lacroix and then to Glashütte – initially to Glashütter Uhrenbetrieb and finally to power brand A. Lange & Söhne. It was there that she acquired in-depth experience in marketing and communications, and created new distribution channels. 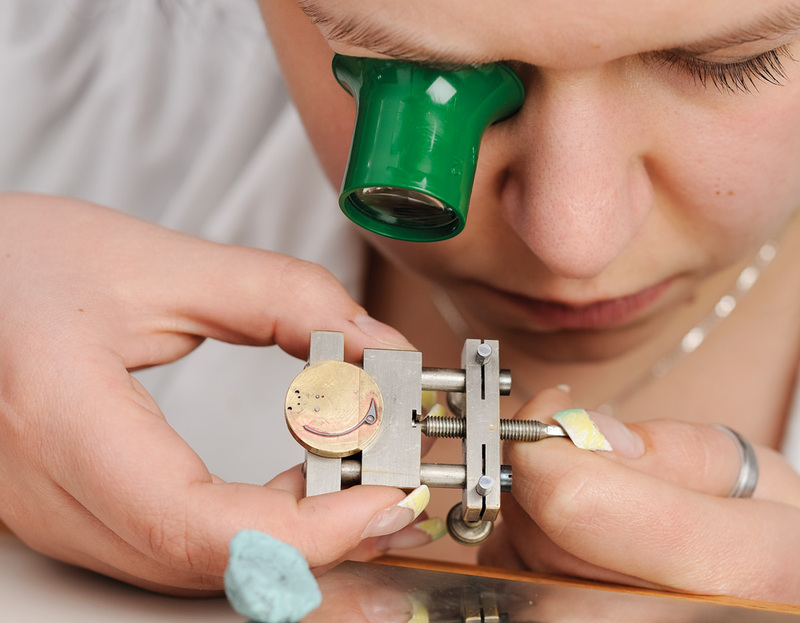 Over time, she had a growing desire to establish her own watch manufacture and started Moritz Grossmann at her kitchen table in Dresden in 2008. 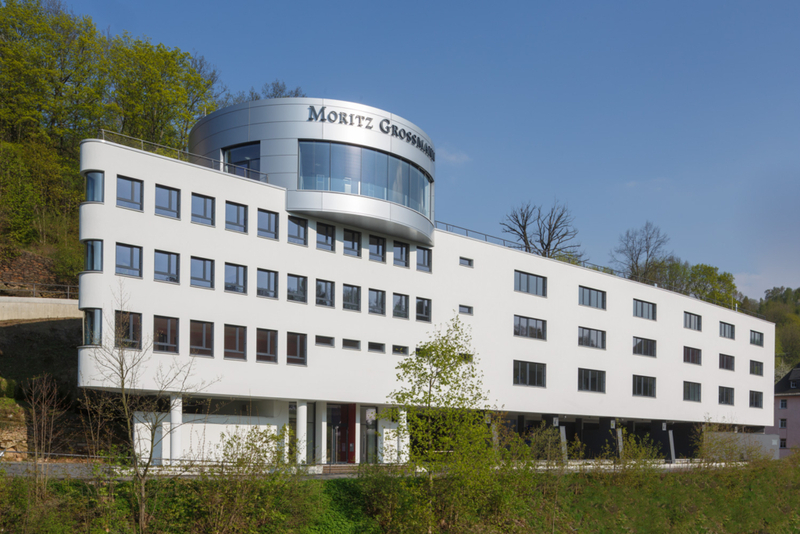 The brand had been dormant for 120-years and was named after Karl Moritz Grossmann, the 19th-century watchmaker who founded the German School of Watchmaking in Glashütte. After three months, she rented an old shop premises in Glashütte, that is the centre of German watchmaking. The new Manufacture opened in June 2013. Christine is also a Friend of MrWatchMaster.